It’s certainly not been to everyone’s liking, but you can’t argue with their success. 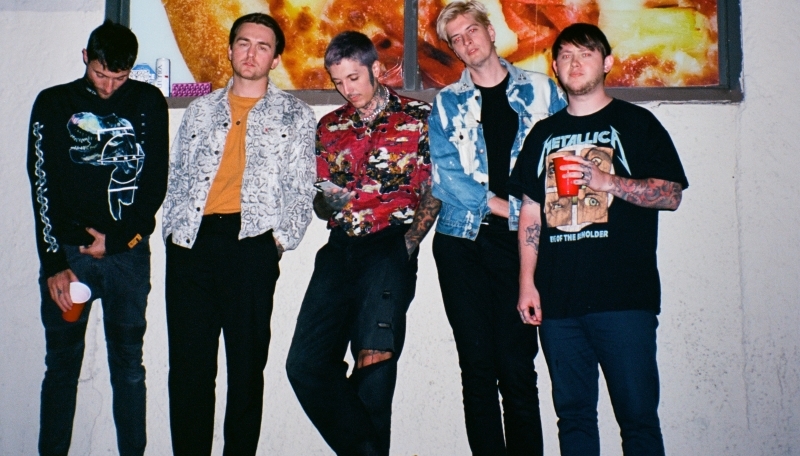 Bring Me The Horizon’s conquest of the mainstream continues as their new album amo has brought them their first ever UK number one in the album charts. They’ve ended the reign of The Greatest Showman soundtrack, which has been an almost permanent fixture for the last twelve months. Many of Bring Me The Horizon’s friends in fellow bands such as Architects as well as notable names from across the heavier end of the music industry have been offering their congratulations to Oli, Jordan and the rest of BMTH. Bring Me The Horizon achieving a UK number 1 album is unbelievably impressive. Wonderful to see a band take enormous risks and win. Well done @bmthofficial, inspirational. Bring Me The Horizon have a number one album, Architects just headlined Wembley, Parkway Drive are headlining Ally Pally. Rock is dead ? While amo borders on being a pop rock album at times, it’s part of a wave of successes for rock and metal in the UK at the start of 2019. Along with amo’s success in the charts, the likes of Architects and Parkway Drive have been selling out arenas across the country. Add to this the likes of Slam Dunk Festival and Download Festival having some of their most impressive line up’s for years, the state of alternative and heavy music in the UK at the higher levels is in good health. Rock Is Dead? Not in 2019 it’s not, change the record.